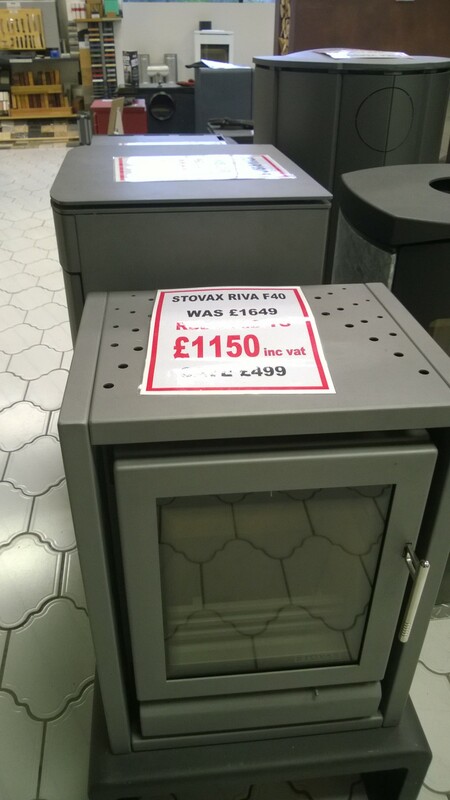 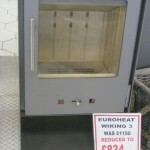 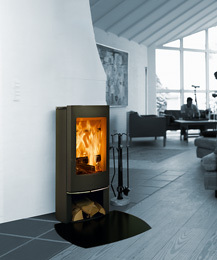 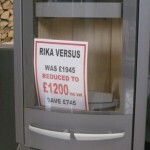 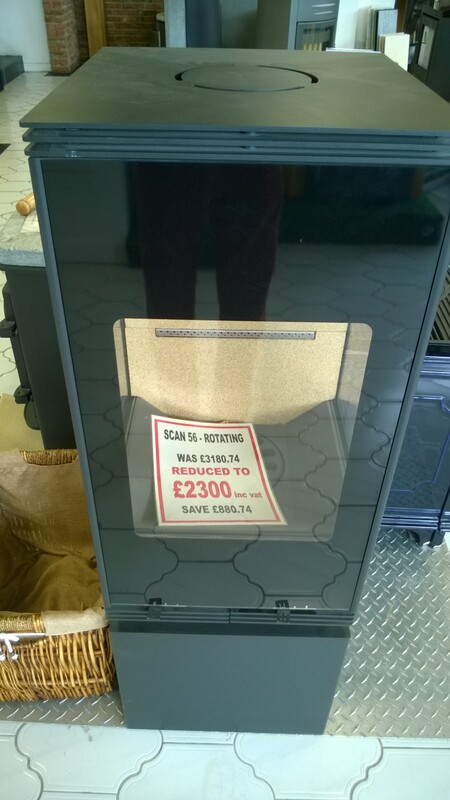 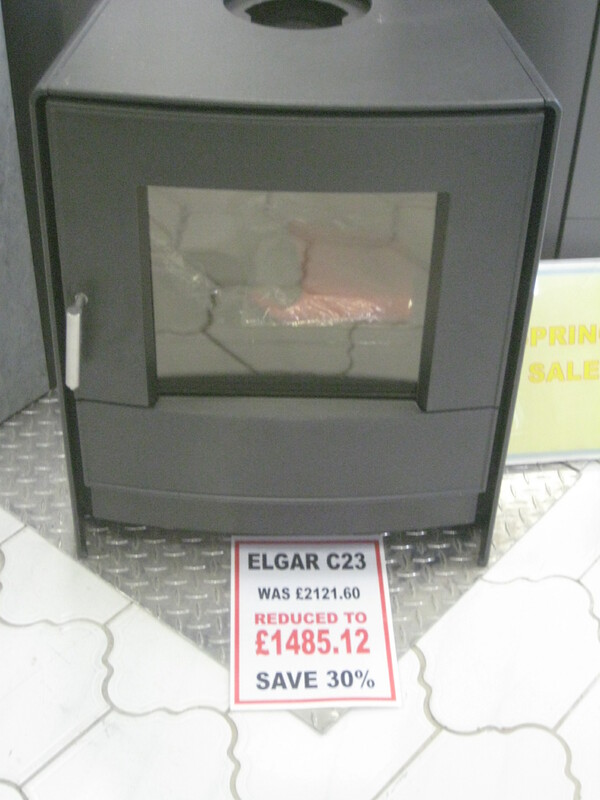 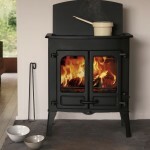 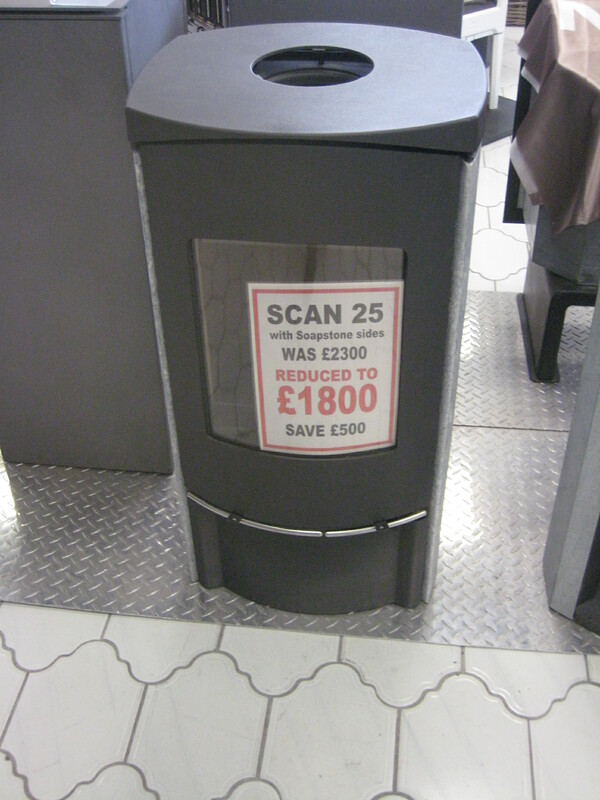 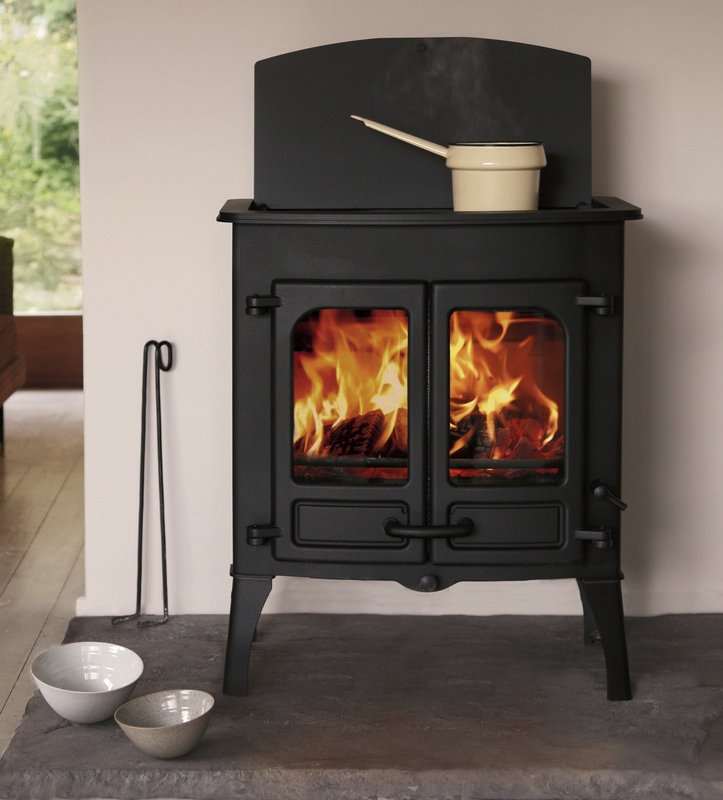 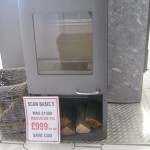 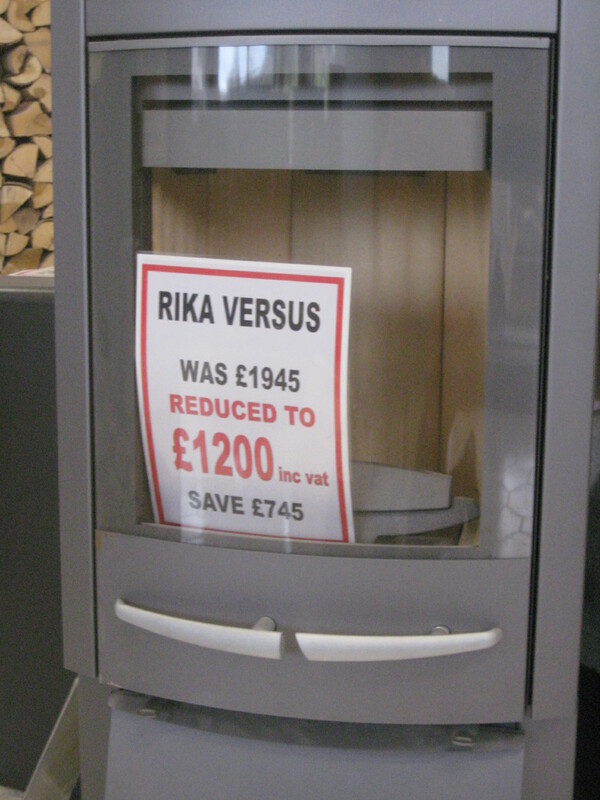 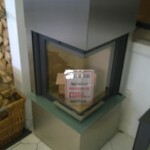 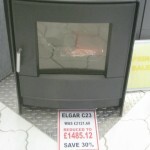 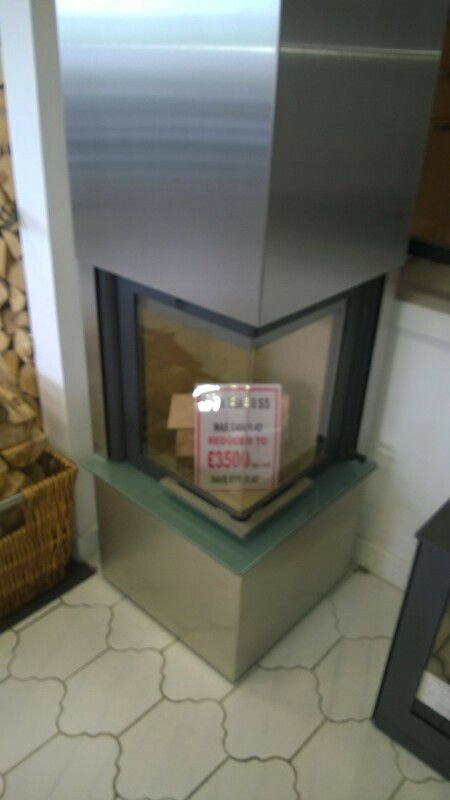 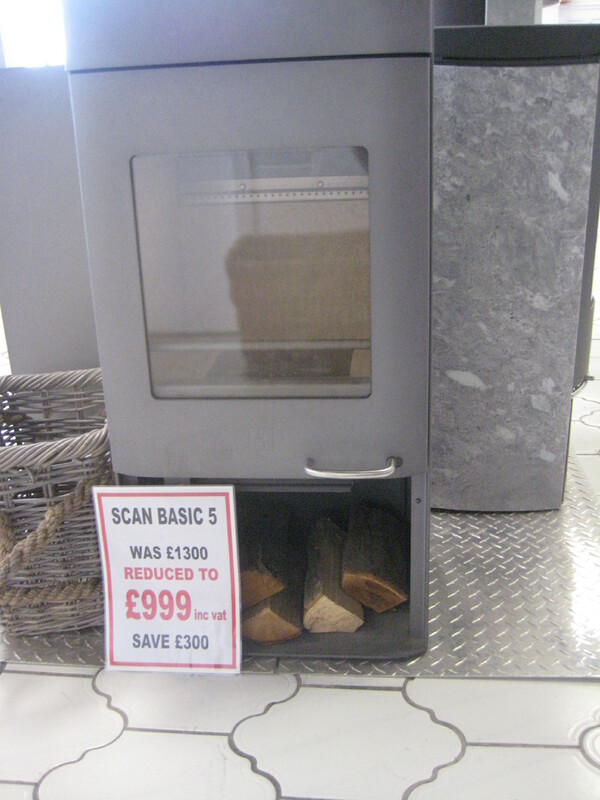 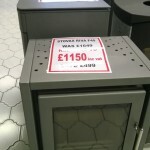 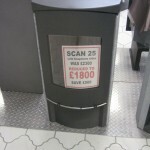 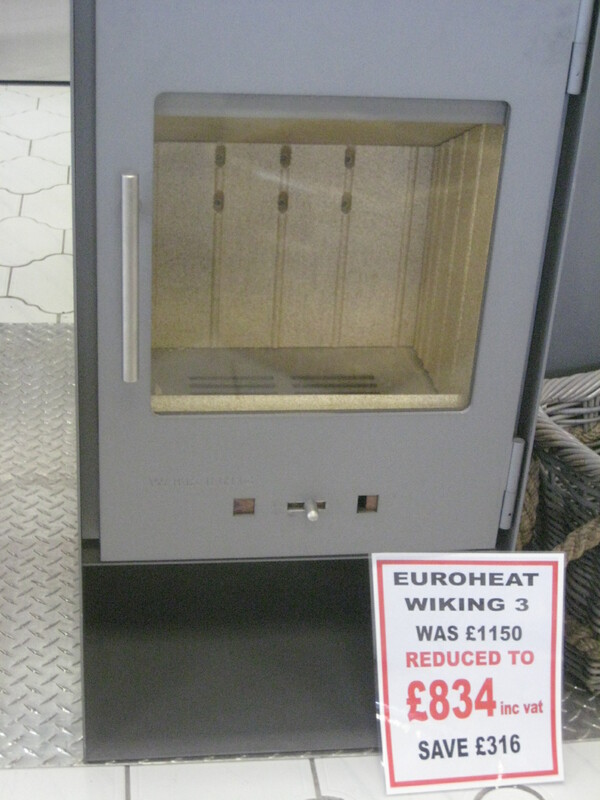 These stoves won’t be around for long, so make us an offer and avoid disappointment. 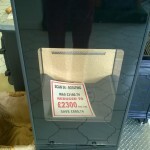 We always have a number of offers and the pages in this section give you some information. 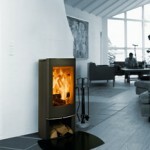 We would welcome the opportunity to discuss this with you, use our contact page to get more information.